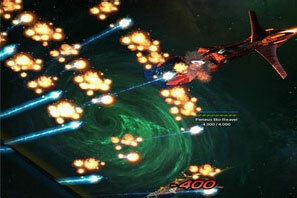 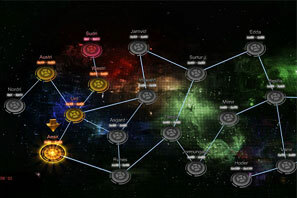 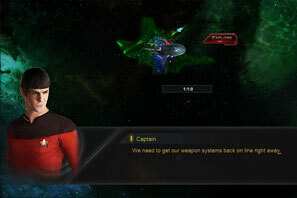 A new server for Star Trek: Alien Domain will open on 4/24/2019 at 19:00 PDT. 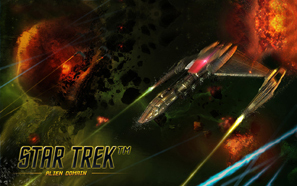 A new server for Star Trek: Alien Domain will open on 4/11/2019 at 19:00 PDT. 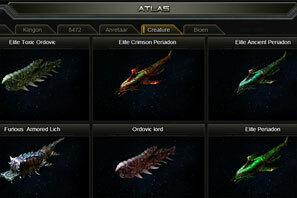 A new server for Star Trek: Alien Domain will open on 3/27/2019 at 19:00 PDT. 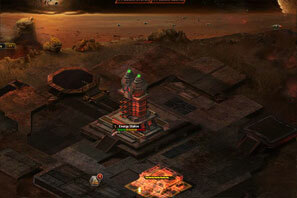 We will held a server maintenance on March 25, 0:00 (PDT) to do the hardware routine inspection.